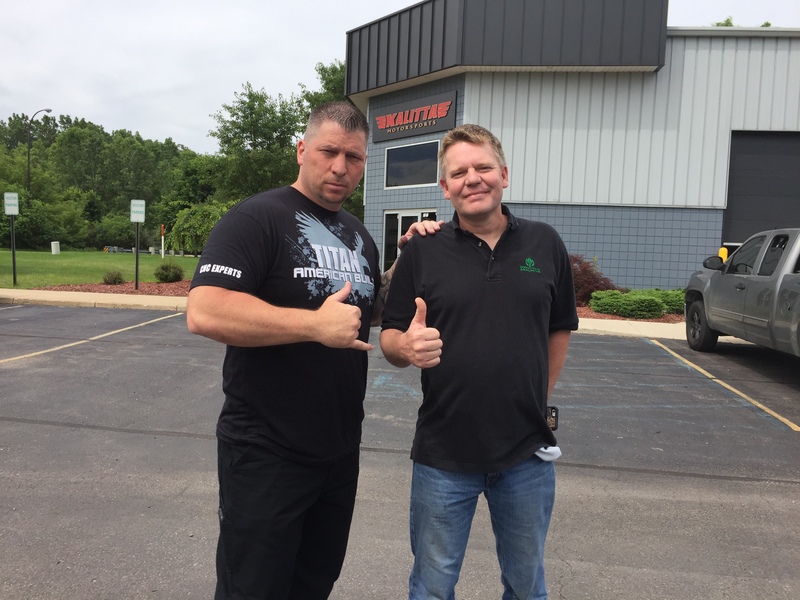 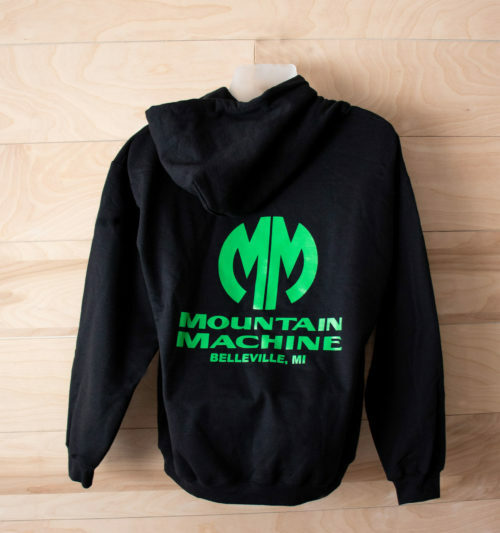 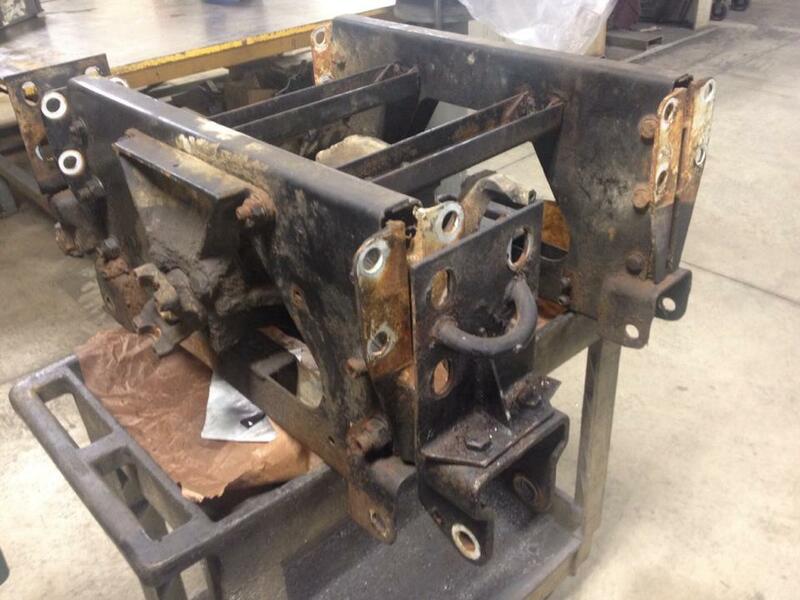 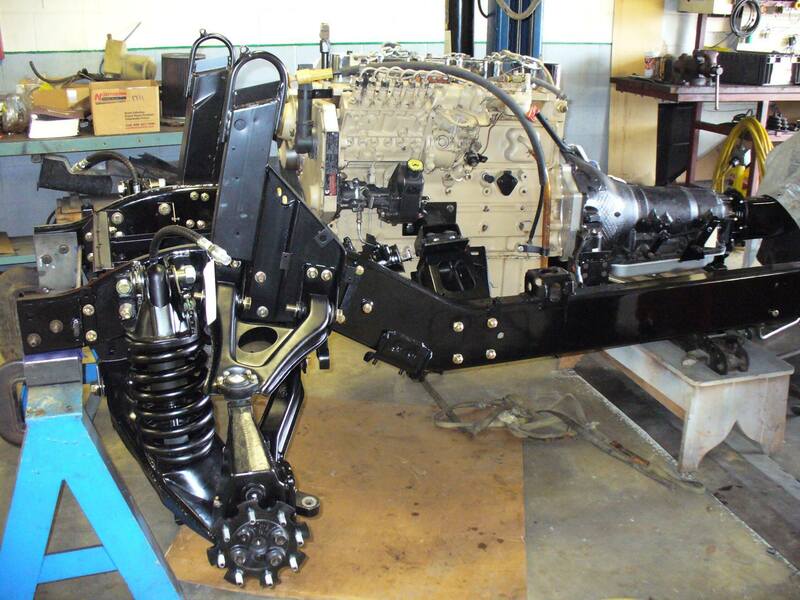 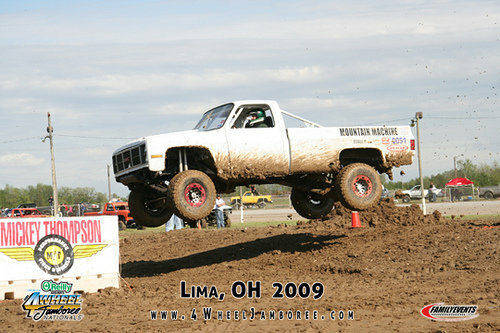 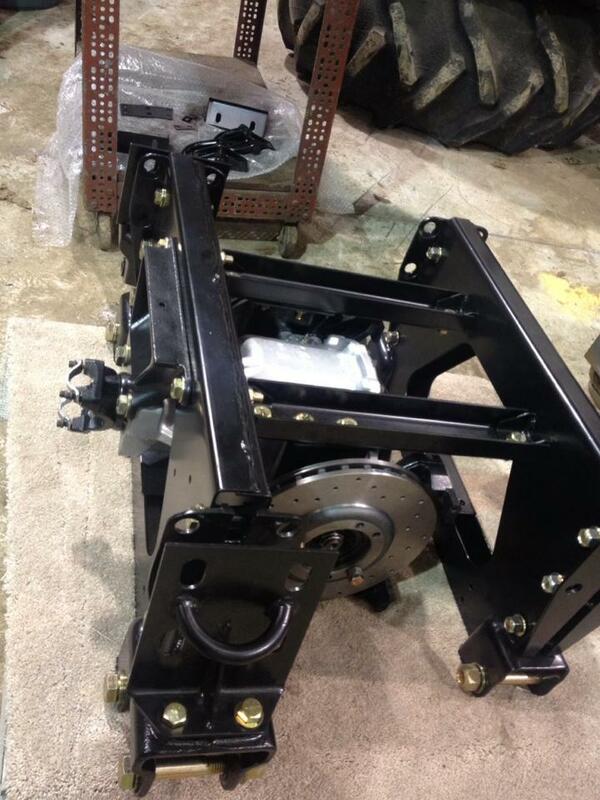 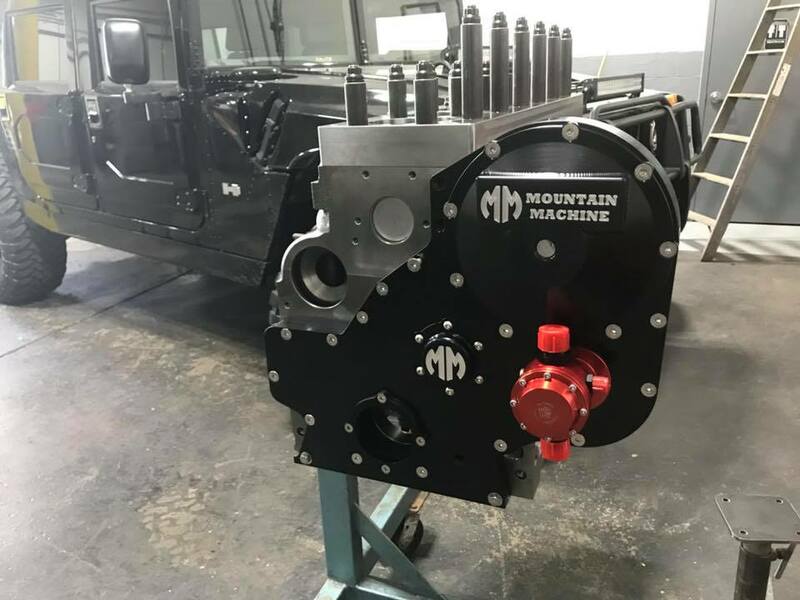 You want it custom, you want it cool, you want it tough – you want Mountain Machine’s aftermarket automotive services. 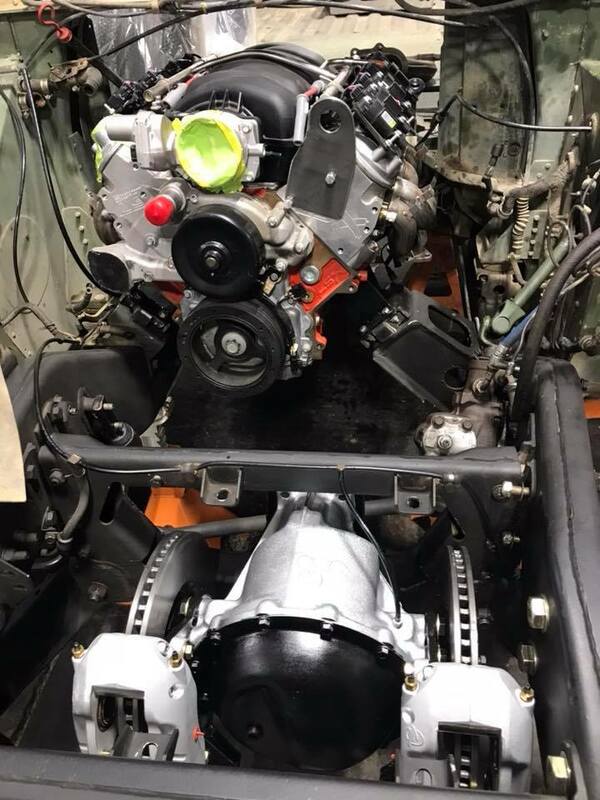 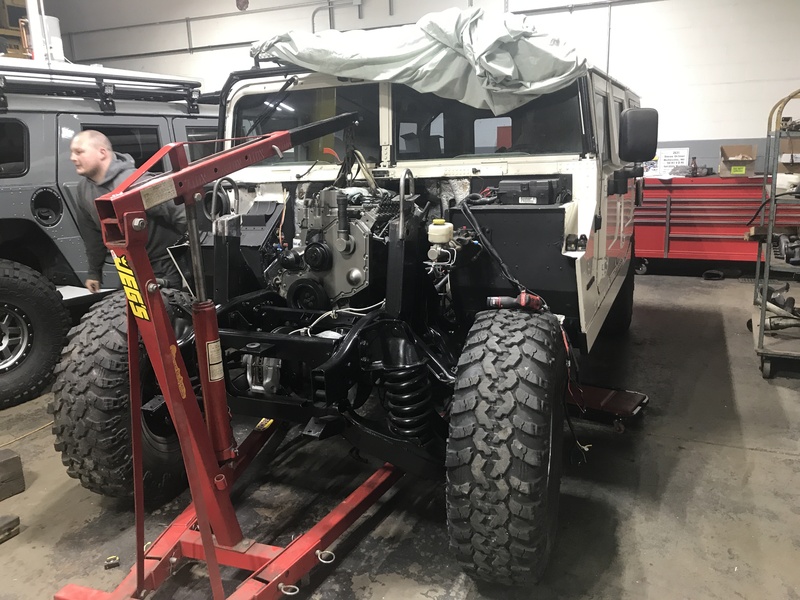 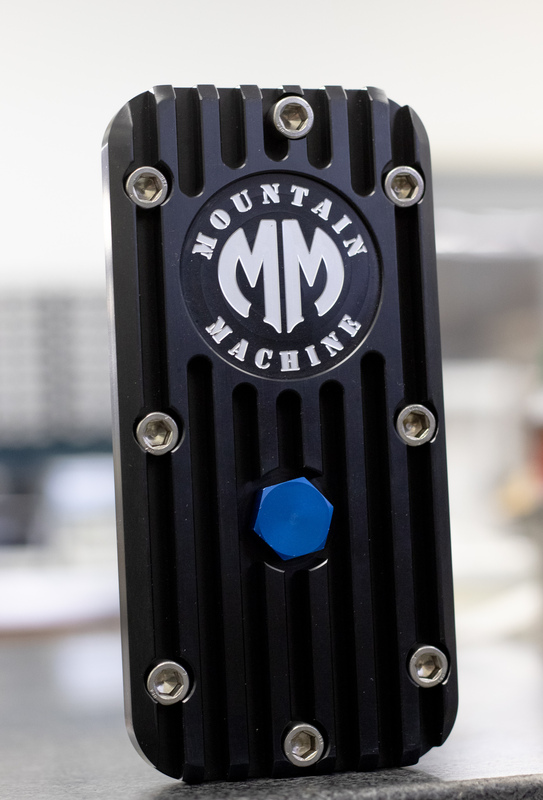 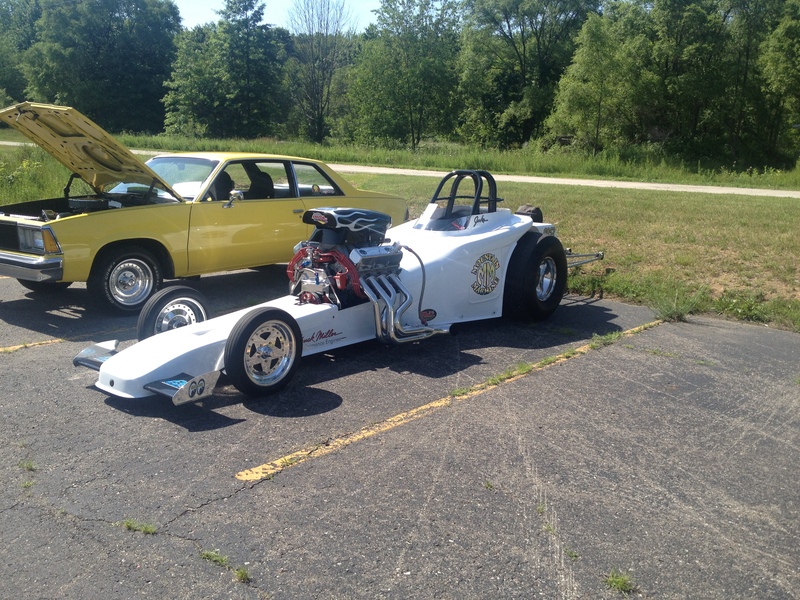 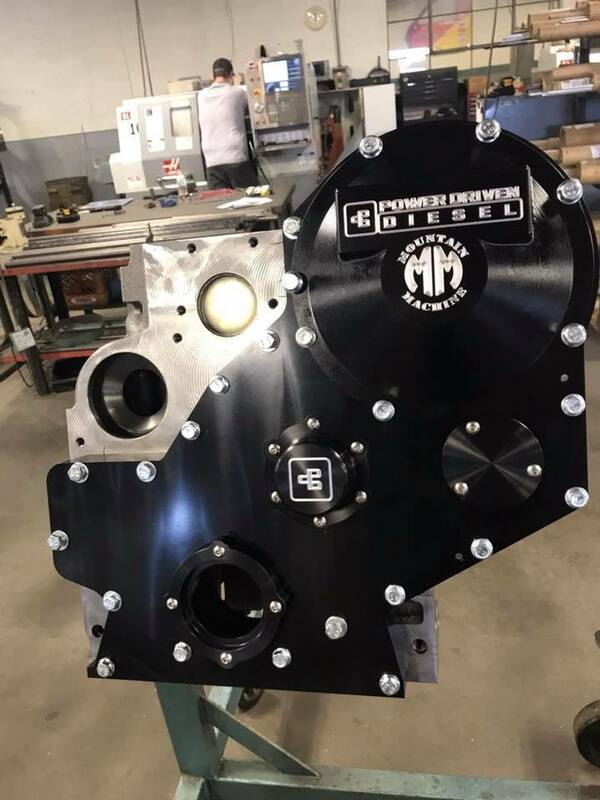 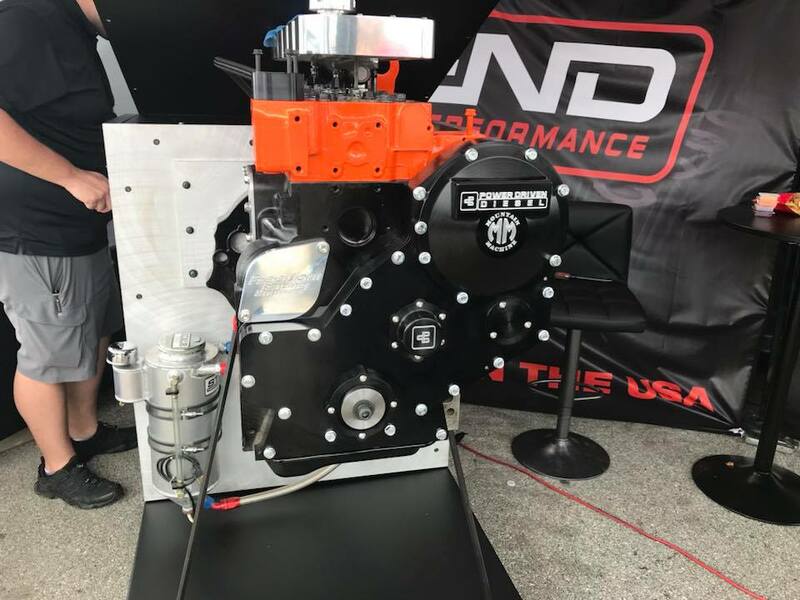 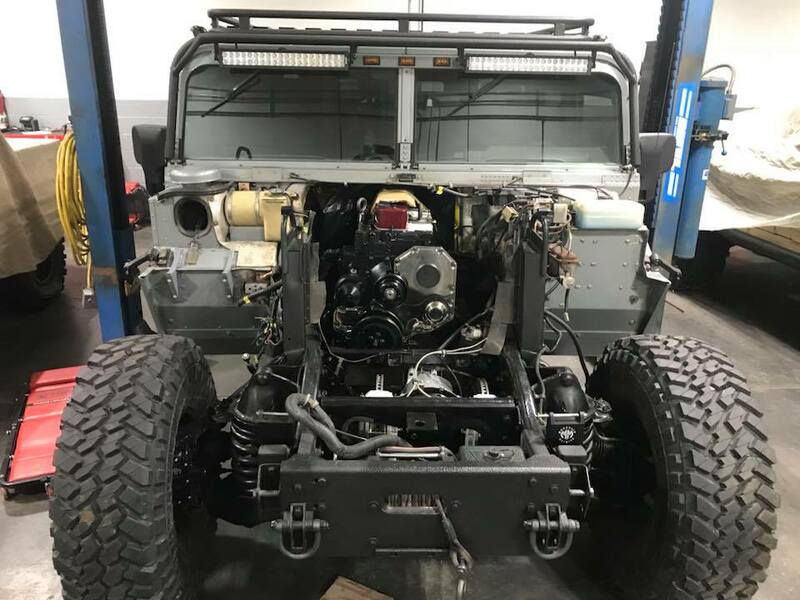 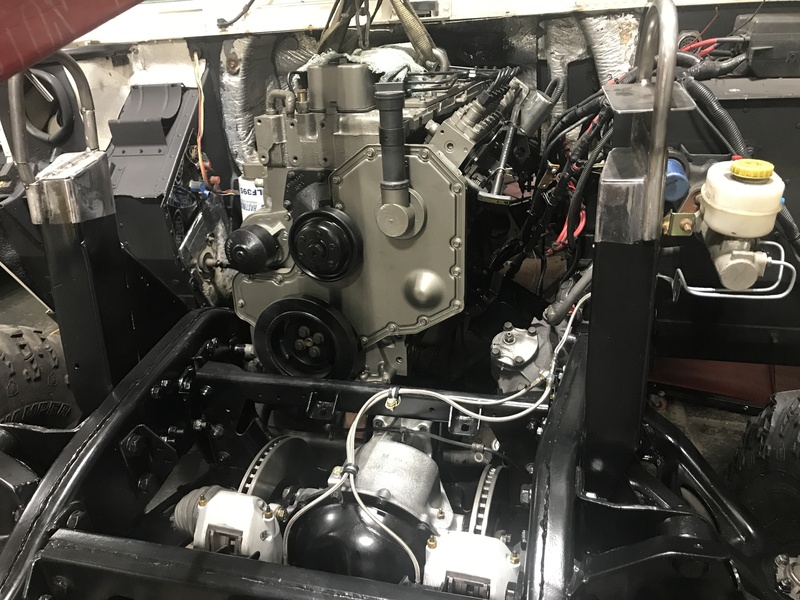 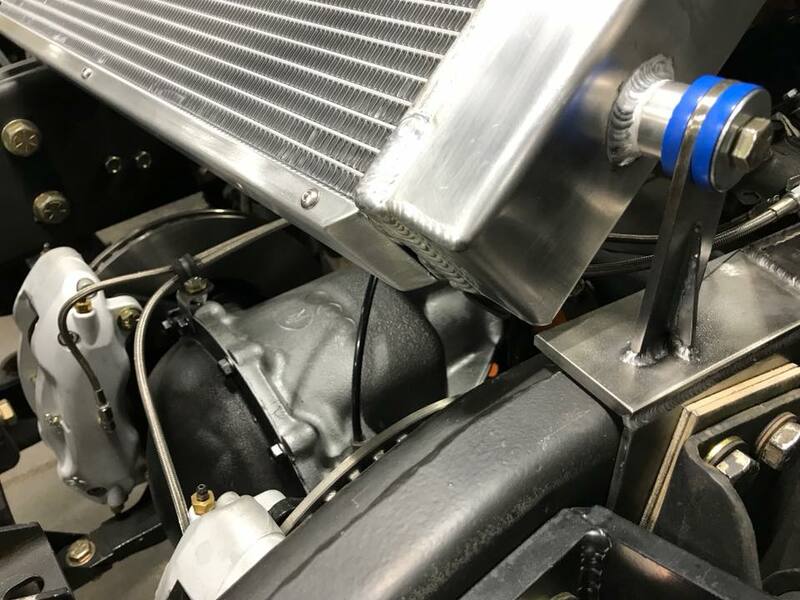 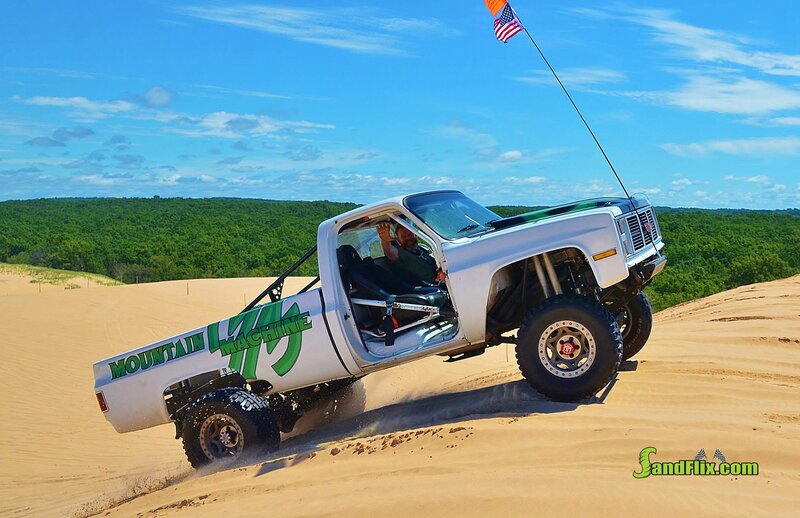 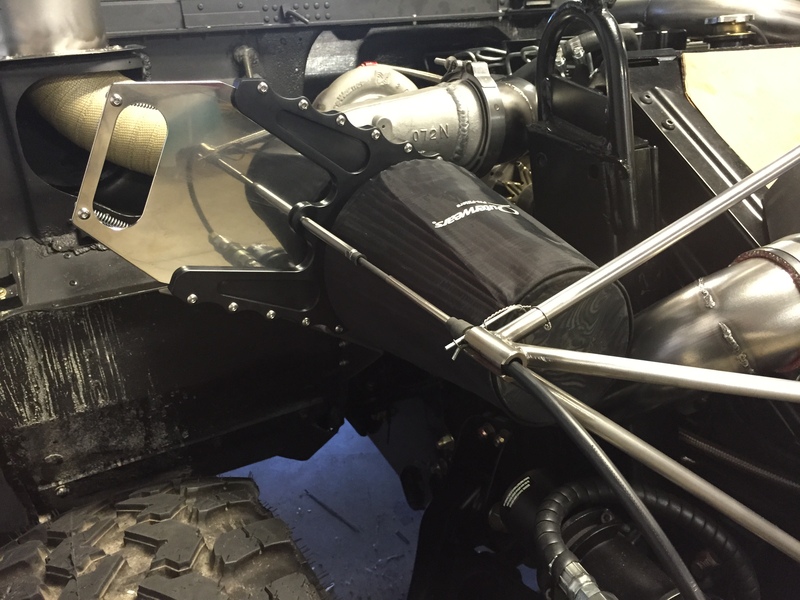 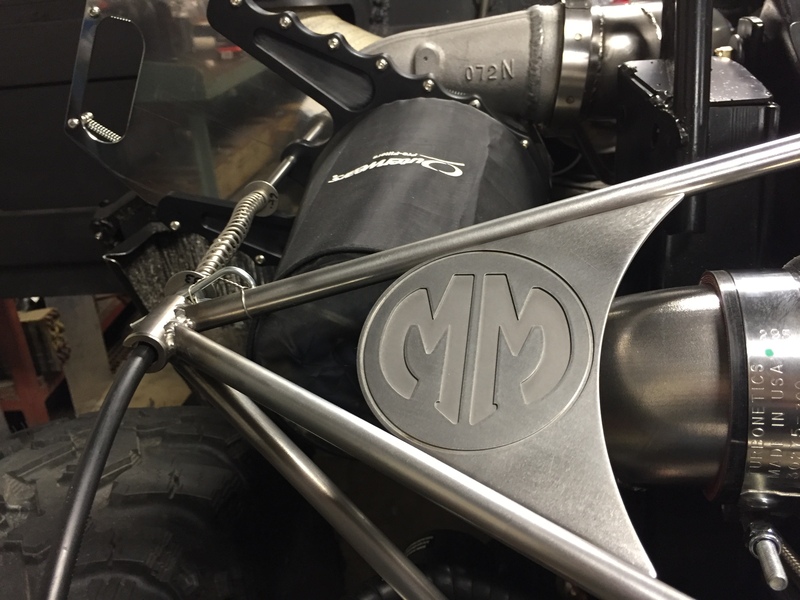 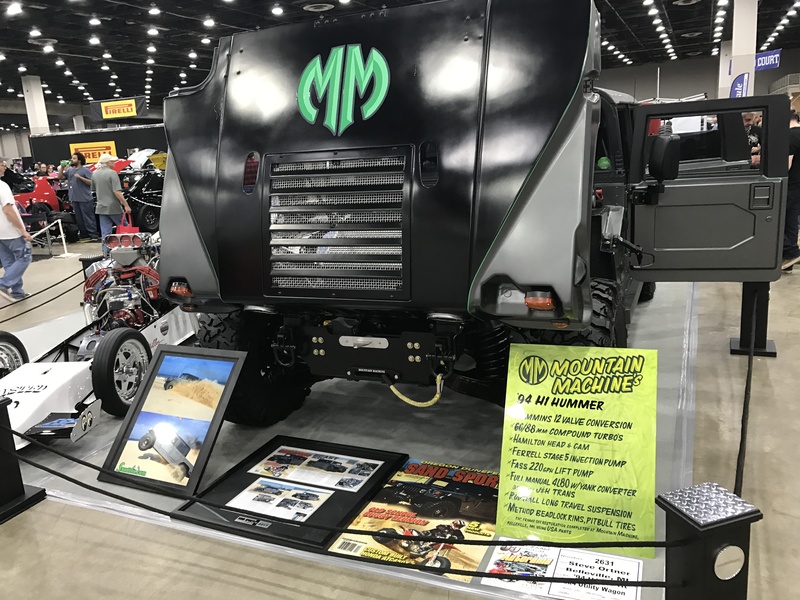 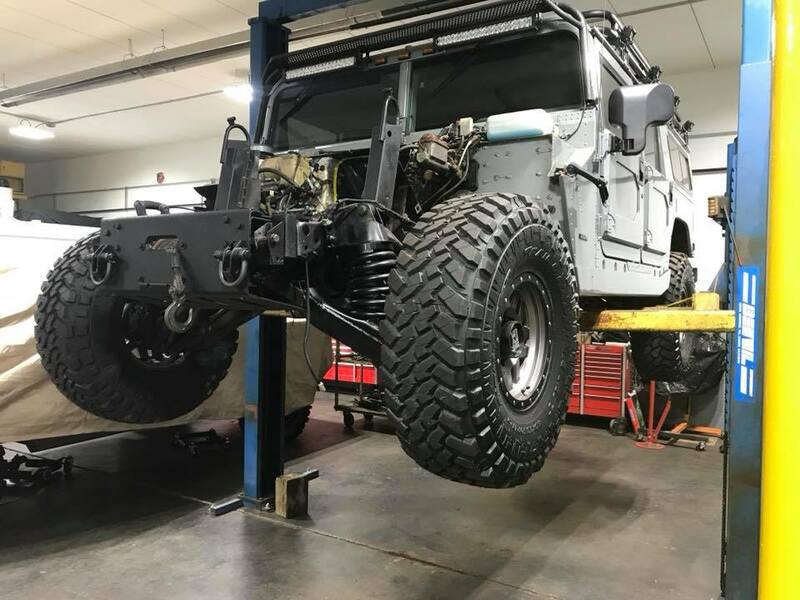 From engine conversions, power and suspension upgrades to roll cages, the experts at Mountain Machine will take your aftermarket modification dreams and make them a reality. 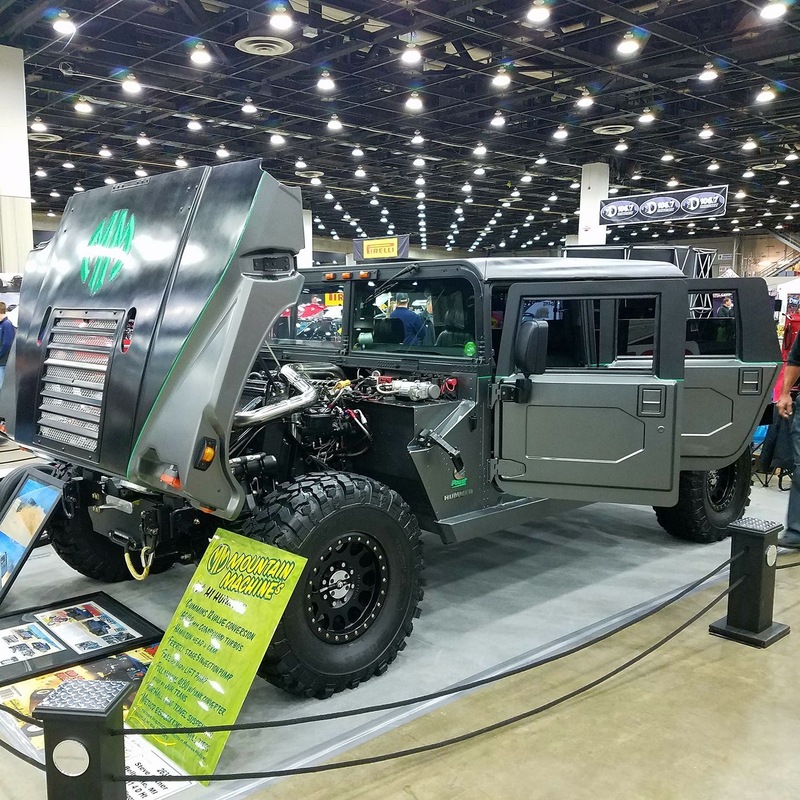 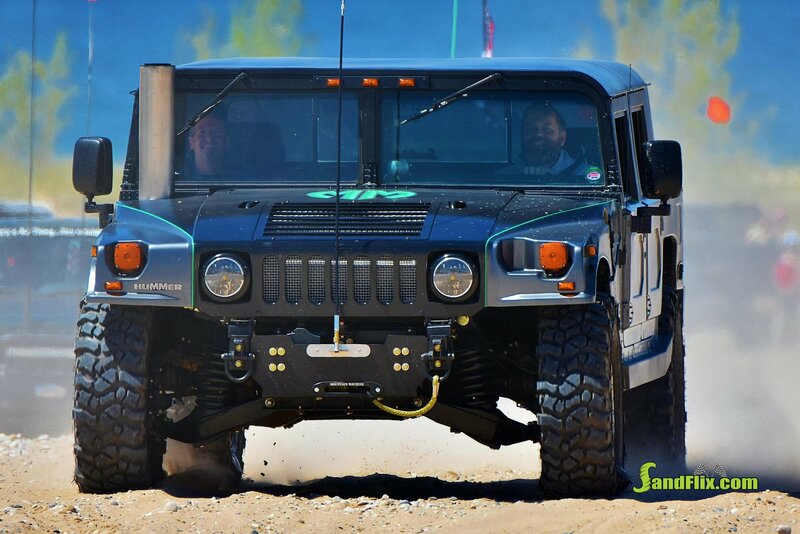 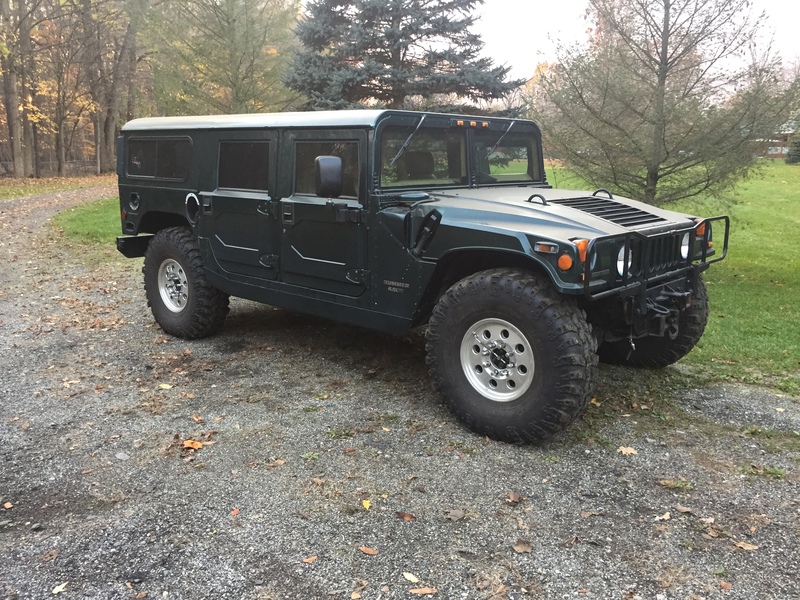 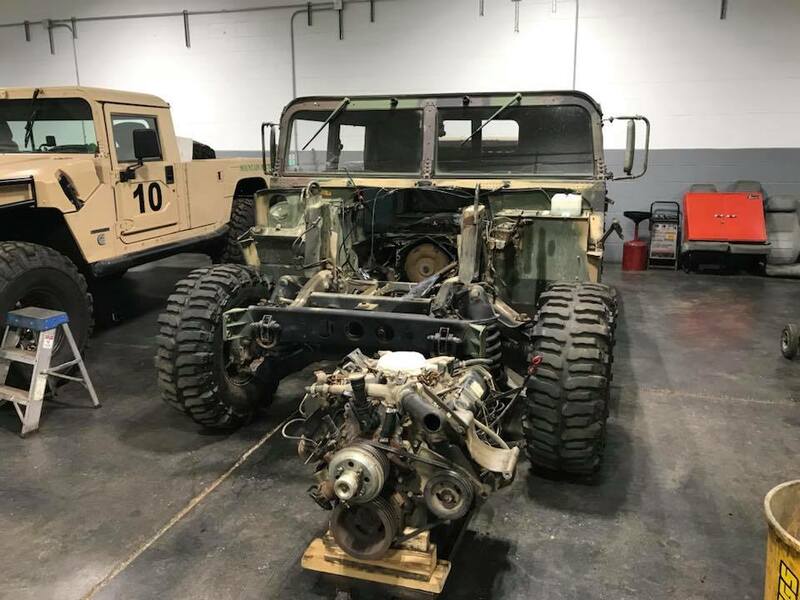 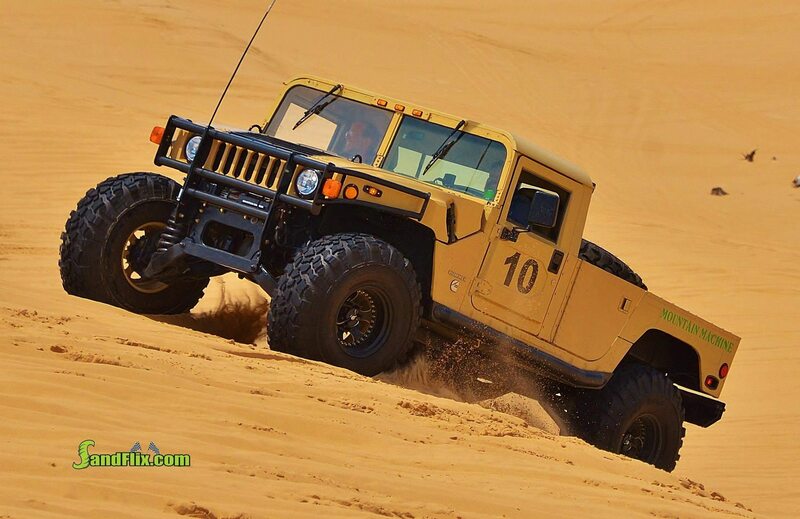 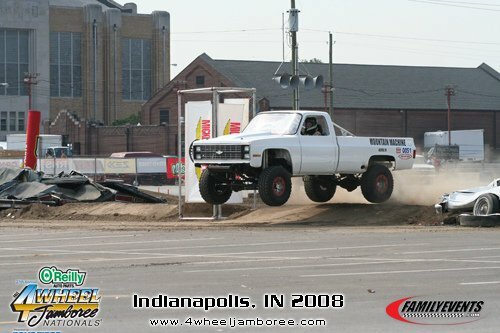 We love to take Hummers, Chevy Blazers, GM K5s and other vehicles, and turn them into custom creations that will turn heads in the parking lot, or tackle the trail and dominate every obstacle you can throw at your vehicle.